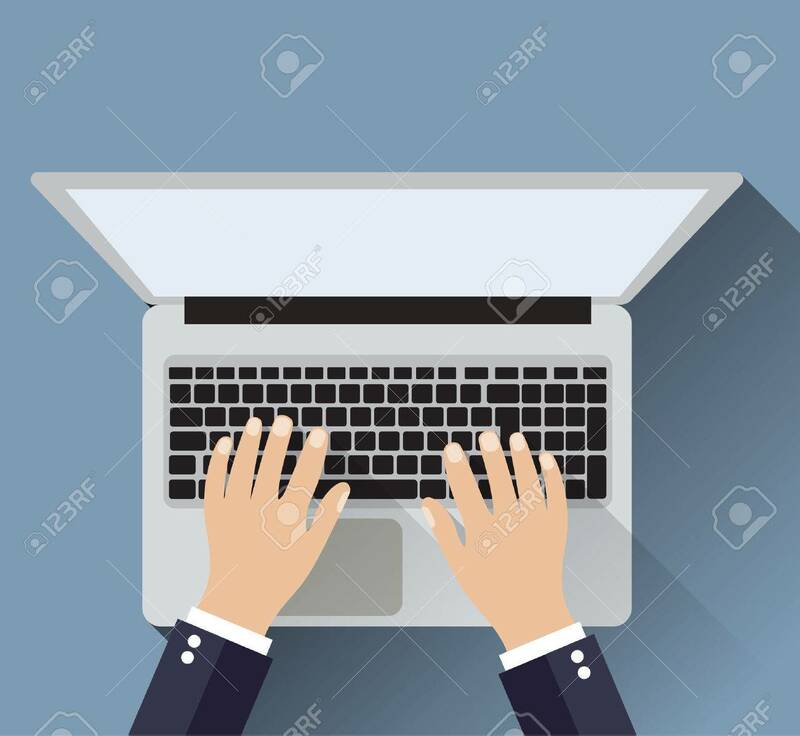 Businessman Working A White Laptop. Hand On Notebook Keyboard.. Royalty Free Cliparts, Vectors, And Stock Illustration. Image 49398180.